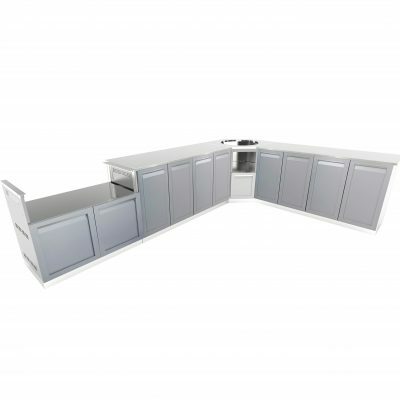 2-Piece Outdoor Kitchen Cabinet Set - W40063 - 4 Life Outdoor Inc. 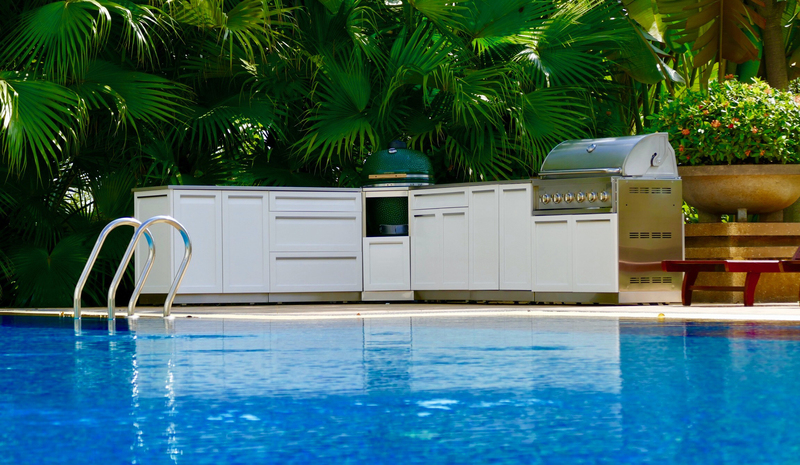 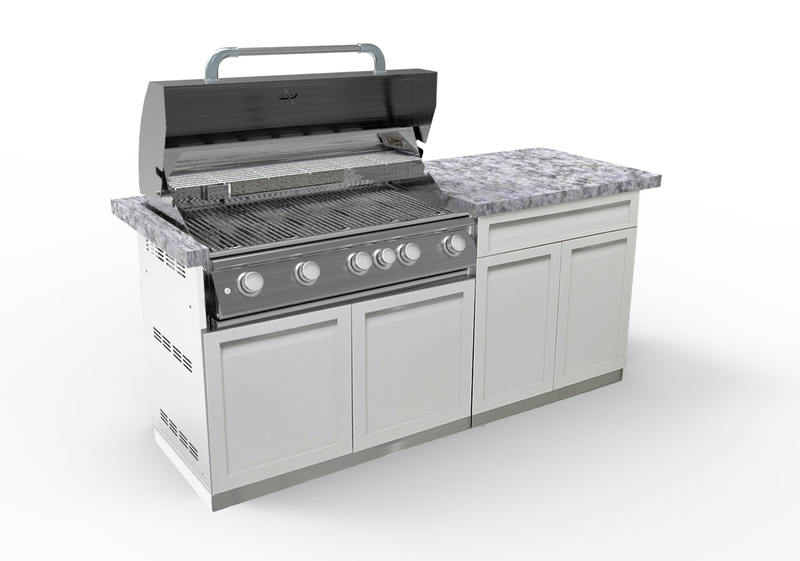 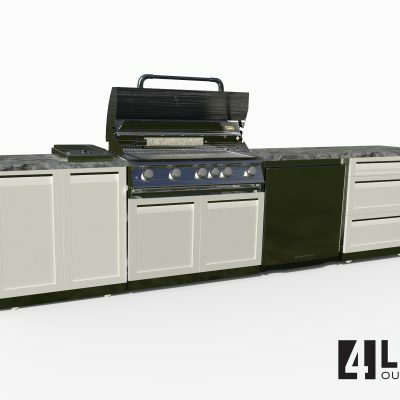 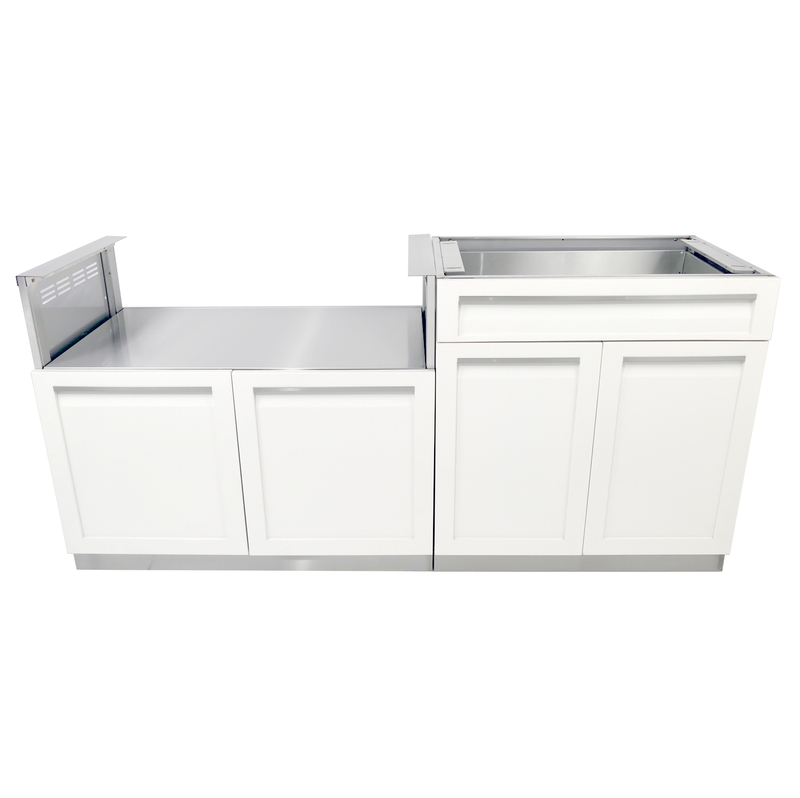 The 4 Life Outdoor Kitchen are skillfully made from 304 stainless steel and is delivered to your home fully assembled. 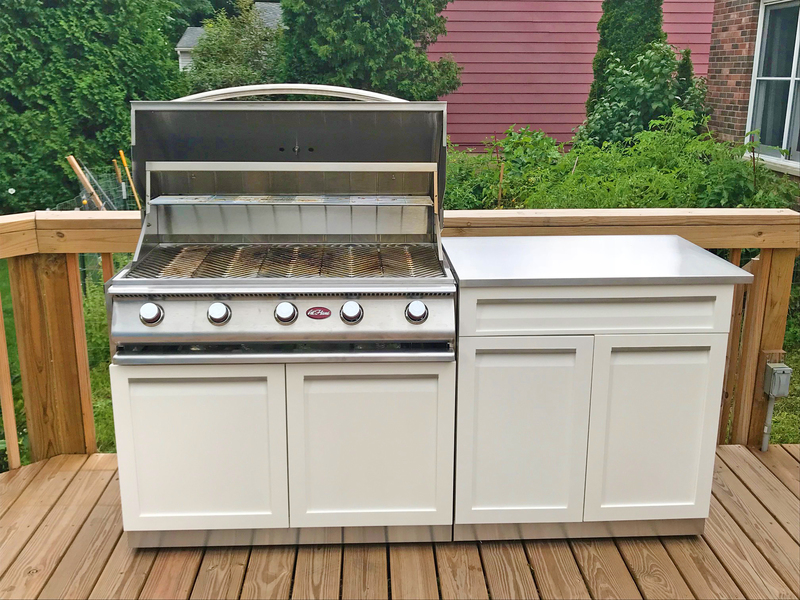 The weather resistant doors are protected with a white UV-resistant powder coating, offering long-term resistance to corrosion and rust. 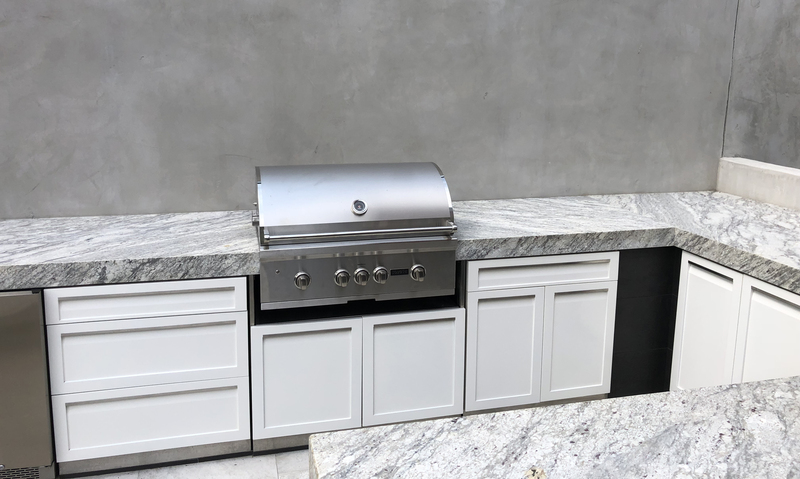 These cabinets are built strong, with precision crafted stainless steel frames and panels, to withstand the rigors of the most intense seasons and conditions.